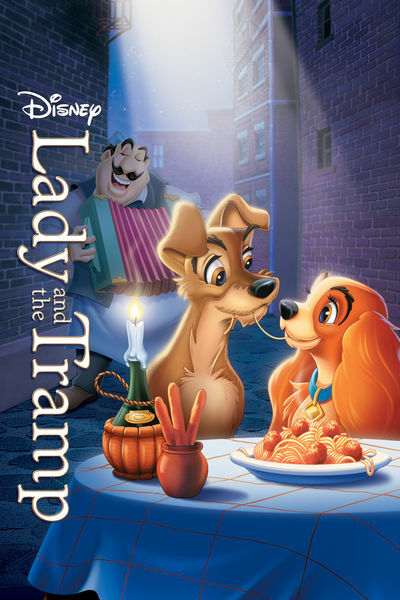 This week the DFPP team gets all footloose and collar-free on this Valentine’s Day episode as they take a look at the 1955 animated romance Lady and the Tramp. This week the DFPP team welcomes their very first guest, JL Knopp. 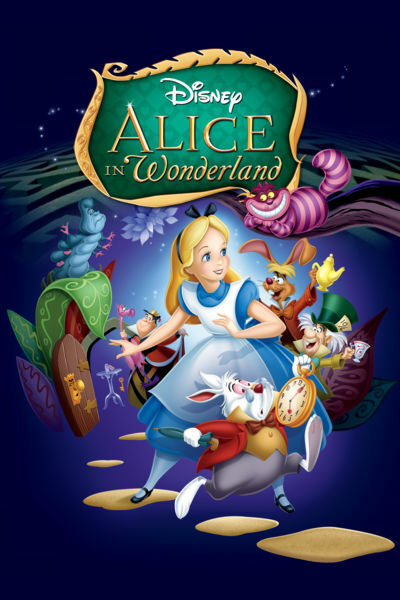 Join us as we head down the rabbit hole to take a look at the 1951 animated feature Alice in Wonderland. 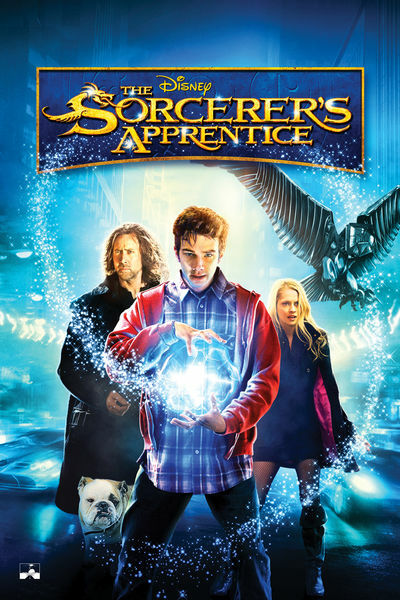 This week the DFPP team breaks out their pointy shoes and peeks through a Hungarian Mirror Trap at the 2010 Action/Adventure The Sorcerer’s Apprentice. Three shows already? Time flies when you’re having fun. 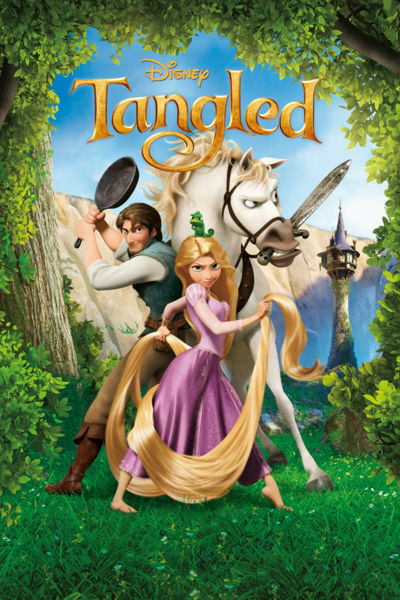 This week the DFPP team breaks out their frying pans to take a look at Disney’s 50th theatrical animated feature Tangled. The wonky sluice is strong in this one. Curious about Meet Me In St Louis? I’m not the only one! Article comparing Flynn Rider and Han Solo. And what does wonky mean? 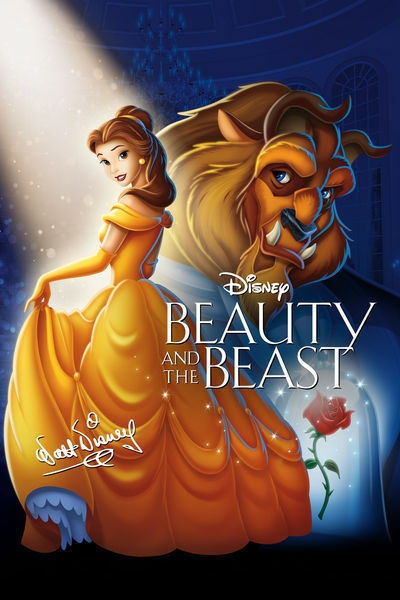 This week the DFPP team tackles the 1991 Disney animated classic Beauty and the Beast. Enjoy the show, and look forward to next week’s episode! Announcing The Disney Film Project Podcast! This last year has seen such amazing growth here on the site, and along the way, I’ve been blessed that so many of you have become friends through Twitter and our Tweetwatches. In fact, it was a very good friend who suggested the whole idea. 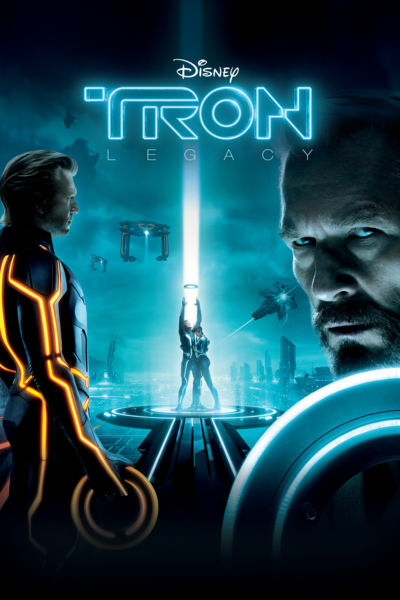 One night on Twitter, Mr. Todd Perlmutter suggested that even though I was watching all of the films, it would be a great idea to share the fun. The effervescent Ms. Brie (@BufferflyBrie for those of you on Twitter) joined in the fun, and soon the Tweetwatch was born. As the weeks went by, the twisted brain of Mr. Perlmutter sprung another idea – a podcast, where we would review films. I had been mulling this myself, so we discussed further, and brought Brie into the conversation. With the addition of the lovely and talented Cheryl Perlmutter as our producer and voice of reason, a podcast was born! We’ve been refining our craft for the last few months, and we’re ready to share the finished product with the world one week from today! The Disney Film Project Podcast will be a look at the world of Disney films, TV shows and everything else around the Walt Disney Company’s filmed endeavors. 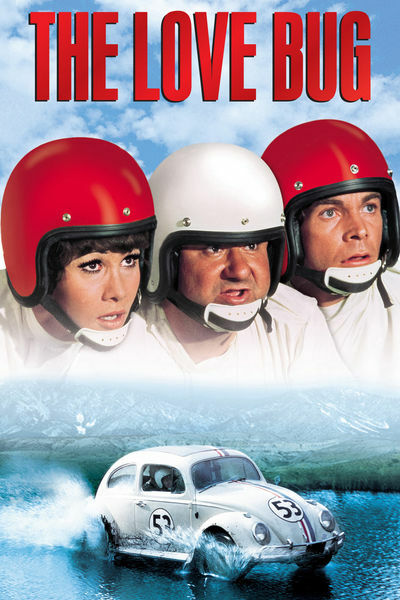 Mostly, you’ll hear us review films, but we have big plans. So, starting next week, download from here or on iTunes the very first Disney Film Project Podcast, wherein our intrepid reviewers tackle Beauty and the Beast! And keep a look out for a new show each week in the weeks to follow! On behalf of Todd, Brie, Cheryl and I, we hope you enjoy the Disney Film Project Podcast and will make it a part of your Disney podcast family! 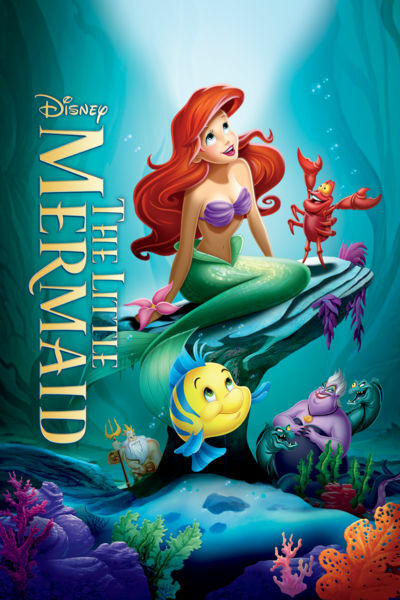 Author ToddPosted on January 4, 2011 December 23, 2016 Leave a comment on Announcing The Disney Film Project Podcast!